The Arkansas Society of Professional Sanitarians invites you to become a member of our Society. 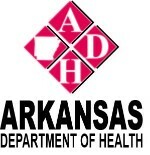 ASPS is a professional organization that promotes the development of Environmental Health Professionals and advancement of the Environmental Health Sciences in the State of Arkansas. RS vs ASPS… What’s the difference? RS is the designation for Registered Sanitarians, earned and maintained by individuals meeting the requirements set forth by the State Board of Registered Professional Sanitarians. 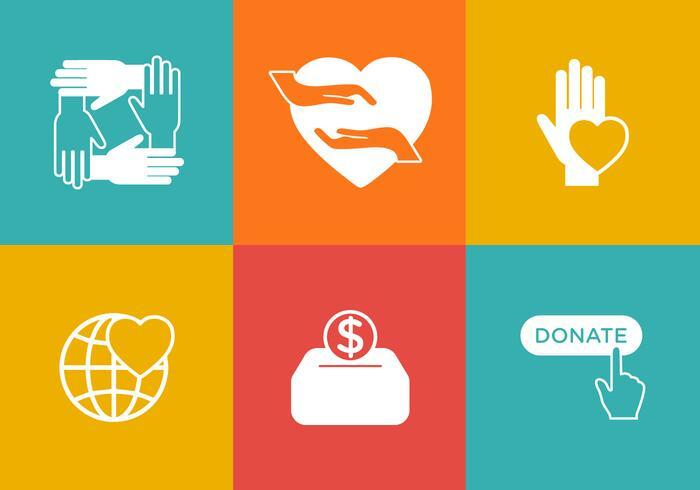 Being an RS helps establish an individual’s professional credentials within the field of environmental health. Although ASPS encourages professional certification and works closely with the State Board, ASPS has a membership level open to all environmental health professionals regardless of professional certification status. 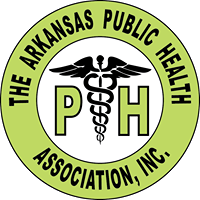 The Arkansas Society of Professional Sanitarians is a professional organization that promotes the development of Environmental Health Professionals and advancement of the Environmental Health Sciences in the State of Arkansas.